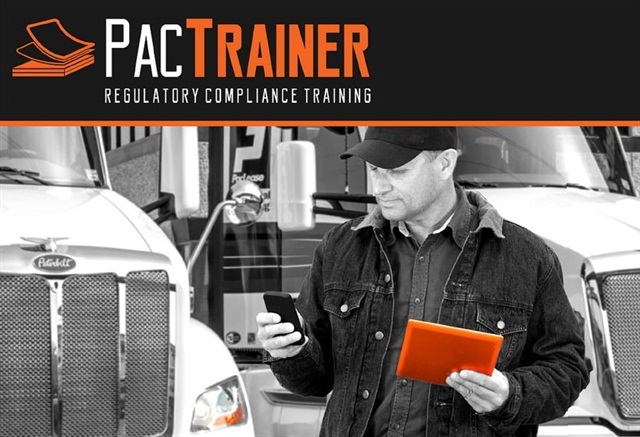 In partnership with J.J. Keller, PacLease has launched a subscription-based safety course program called PacTrainer, offering over 360 online courses and tutorials aimed at improving driving skills and compliance. PacTrainer offers safety compliance training on several topics including safe driving practices, hazmat, human resources and legal compliance, workplace safety and construction. PacTrainer will also offer a video subscription service with access to more than 100 full-length videos on a variety of safety topics. Paccar Leasing Company, or PacLease, is a commercial truck leasing company that serves the transportation industry.